Named for a former pastor, Lewis Weber Gishler, the Gishler College Scholarship Golf Outing has been a First Presbyterian Church tradition since in 1988. This fundraiser has provided college scholarship thanks to the generous support of golfers, church members and friends, as well as corporate gifts. 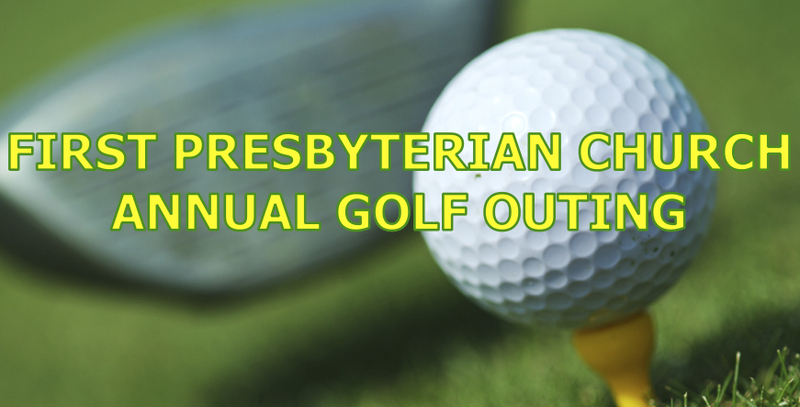 Each year our golf outing allows First Presbyterian Church to award scholarships to Christian students who meet eligibility requirements (college Freshmen and one-time renewable Sophomore awards). Please consider sharing fellowship while golfing in our outing. Not a golfer? You can support the Gishler Golf Outing through hole sponsorship, major gift giving, in-kind giving, or by making a personal financial contribution in any amount. To date, more than 70 graduating high school seniors from First Presbyterian Church have appreciated your support. Thank you for your continued support of our youth and our church family.